“Twilight” part six! All the chips fall as dark secrets within Deathstroke’s world are revealed, including Power Girl—who learns her houseguest’s true identity. Determined to atone for her mistake, the 16-year-old takes on the World’s Deadliest Assassin on her own. 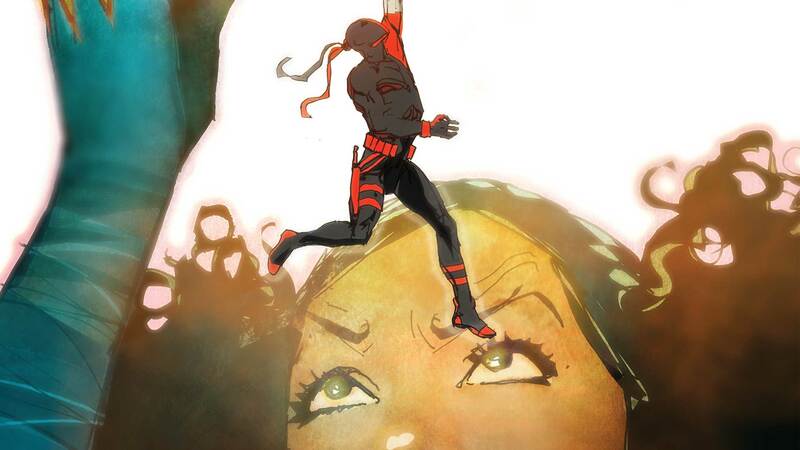 Will she bring Deathstroke to justice…or die trying?